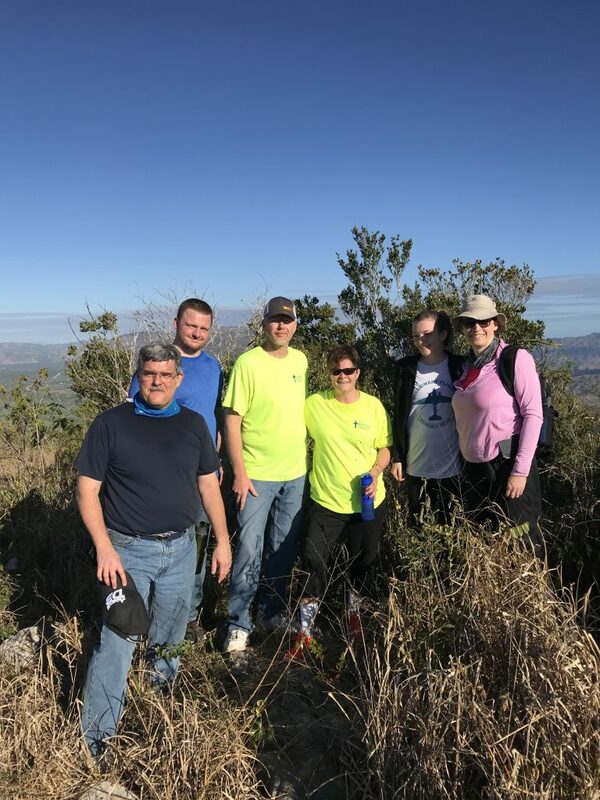 Our journey from Collinsville, Illinois to Pignon, Haiti took approximately two days. 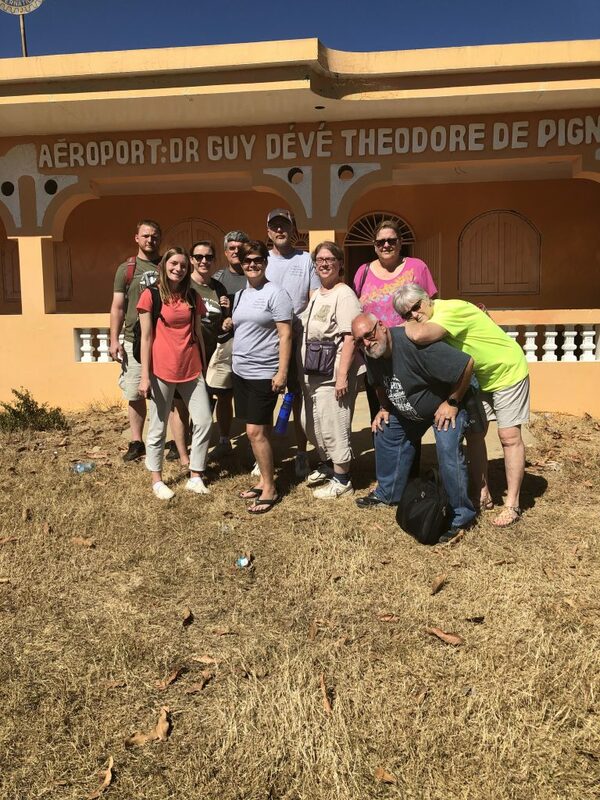 It only took us two airplanes, three rental cars, a quick pitstop at the beach, two SUVs and about a year of planning to arrive at Haiti Home of Hope. Our team of 10 quickly adjusted to the different ways of life and jumped right into our mission work. We passed the days by hanging out and playing with the sweet children here. With anything from soccer games to braiding hair to arm wrestling to painting nails, we formed relationships that we will cherish forever. During the first few days we hosted a VBS for the younger kids. We taught them stories from the Bible, like the story of creation, the Christmas story and the story of when Jesus got lost as a younger boy. We helped the kids make a book to remember the different days of creation, puppets to act out the Christmas story and sun catchers that they can hang in their rooms. We also taught the kids new songs and dances and played lots of games with them. The last couple of days we led separate Bible studies with the older girls and older boys. The older boys enjoyed reading and dissecting different scriptures and discussing how to apply it to real life. The ladies of the team taught the older girls how to use sewing machines and talked about different scripture verses while painting their nails. Because we chose to visit in the winter, we had the amazing opportunity to celebrate the holidays with the children. January 1st in the US is just New Year’s Day. But in Haiti, January 1st is when New Year’s Day, Christmas and Independence Day are celebrated. In the afternoon, we had a big party with all of the kids. We sang worship songs, played games, watch the kids dance and ate beignets. After the party, the kids got to open their presents. 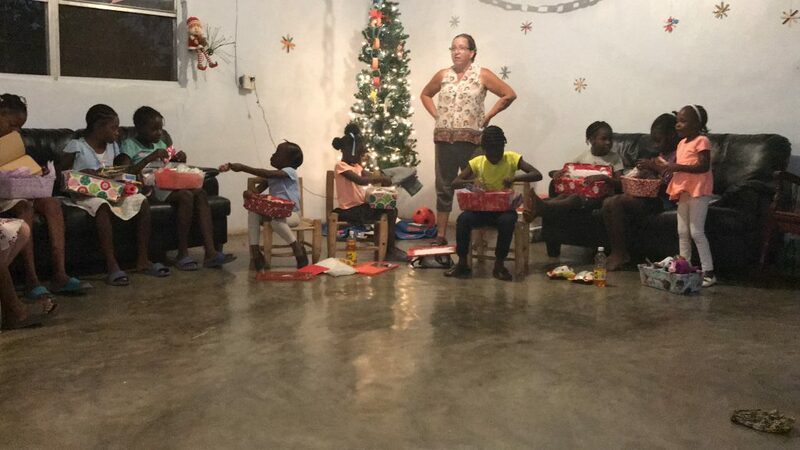 Each child received a shoebox sized container filled with different toys, toiletries, clothes and candy. After the gifts were opened, we got to watch the kids play with their new things. 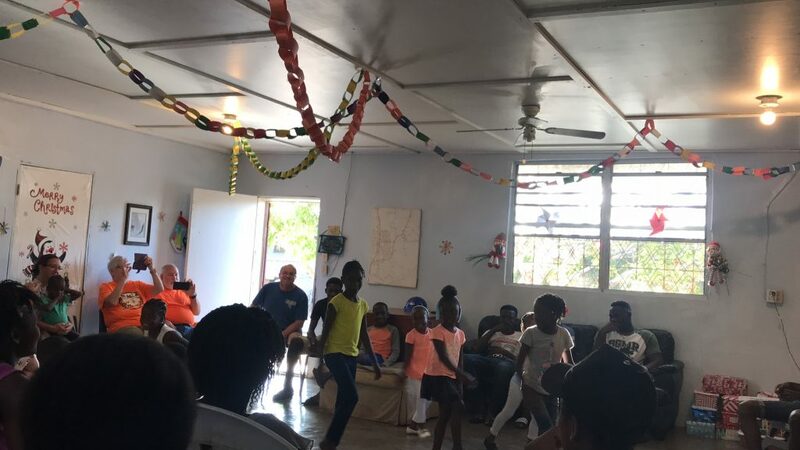 In addition to getting to know the kids and teaching them about Jesus, we got to experience Haitian culture in ways we never imagined at the beginning of the trip. On one of our first days in the country we had the chance to attend a Haitian wedding. We were all intrigued to see the differences between the cultures in the setting of a wedding. On the Sunday we were in Haiti, we attended a local church service. The hymns were sung in Creole, but we were able to recognize the song and sing along in English. While Pastor Francois was preaching, he would speak in Creole for a period of time and then translate it to English so we could understand what he was saying. 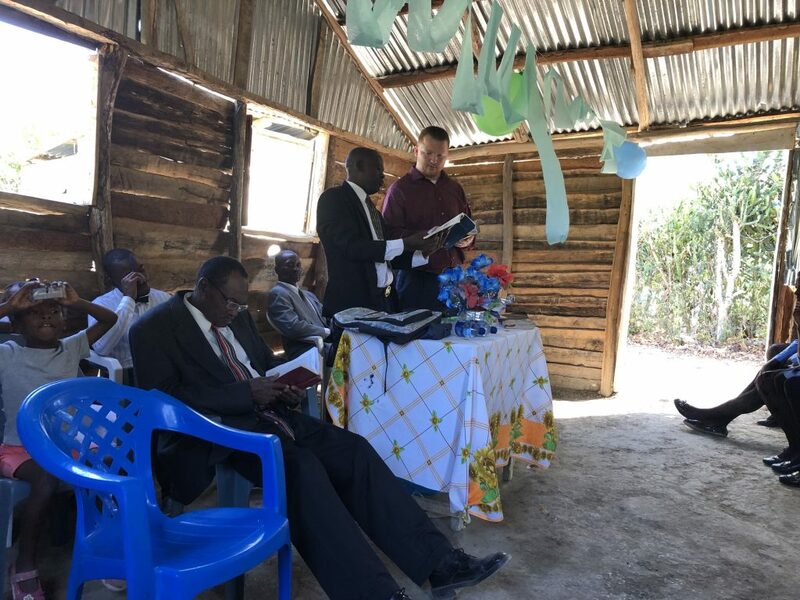 Some of our team members attended and preached at a local pastor’s church. On our last full day in Haiti, we helped Jennifer with the feeding clinic for babies. We held babies and helped distribute the formula. Each baby that left the clinic was given a handmade bag with a handmade blanket and cloth diapers. The last night of our trip was the perfect end to the week. Our team joined the kids for a bonfire and hot dog roast. Different groups of the kids sang worship songs for everyone and the entire group closed the night with “How Great is Our God” while we sat by the fire. Our week in Haiti will be one to remember and cherish forever. We are so blessed to have had the opportunity to visit Haiti Home of Home and to have met all of the amazing people and kids that are here. We have made so many new friendships and will be leaving the country with so many amazing memories and stories.